VLC Media Player is the most popular and free to use media player that supports all video and audio formats. 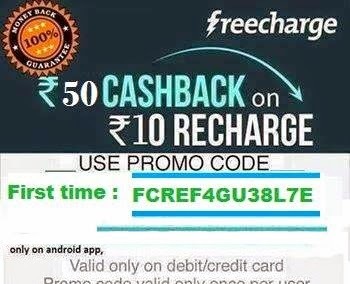 It also works on Windows, Mac, Linux, Android and iOS. Watching your videos without ads. You will be able to capture a screenshot image of any frame or scene in the YouTube video. You can change the Playback speed of the YouTube video and make it run slower or faster than the normal speed. You can also use VLC to watch YouTube videos with slow internet connection. No web browser or Adobe Flash Player would be required to play videos. 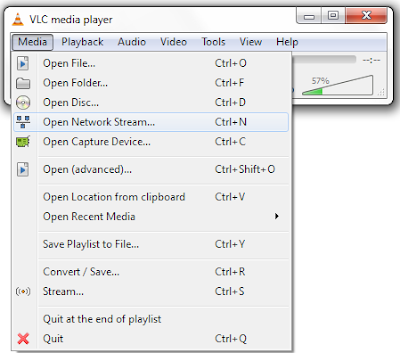 Launch VLC Media Player on your computer and then navigate to Media ==> Open Network Stream. Finally click on the Play button, to start viewing your YouTube video on VLC Media Player.